Our guest is a world class ultra endurance athlete and he doesn’t even take the time to reach his potential because the work/life balance is so important to him. Coming from a single parent family his mom instilled a work ethic and love of family that has formed who he is today. He is a Team USA member with a gold medal from last years endurance World’s in the Netherlands. Oh, he day job is as a pyschologist and we are happy to poach some great mental tools and habits for performance. Learn who is inspiring him and why his daughter has some great genes to draw from. Another great episode of Athlete On Fire in the books! Why he started running in Grad School. We poach for amazing mental prep from John the psychologist! The ability to break down big things into small doable chunks. We take some time to get to know his four siblings. Pretty cool take. 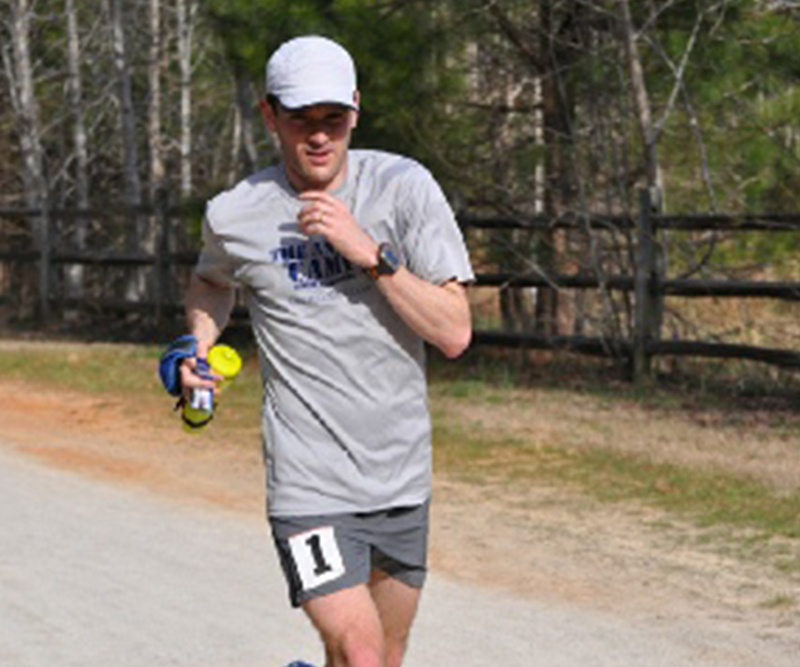 Listen to his challenge on the show: John’s challenge is simple to go out and run hard when you aren’t feeling good for mental toughness. 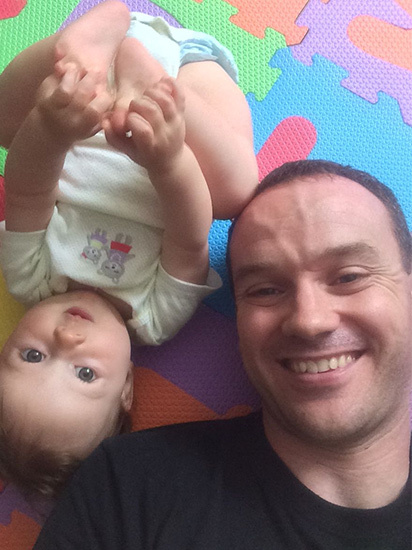 Newer Post 056 Jamie McDonald: how saving for a house and not buying it changed his life. Older Post WW:12 Weekend Warriors: Broken Microphones, running, beer, and one inspiring guest. 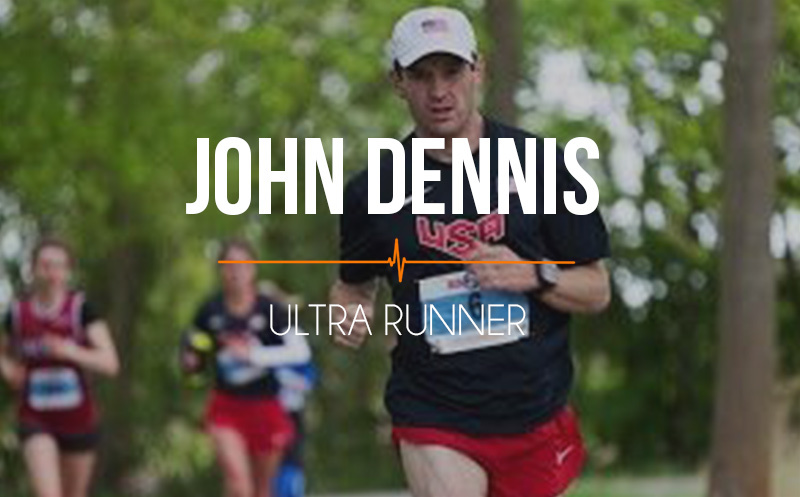 I know John Dennis from running in the Wissahickon section of Philadelphia’s Fairmount Park. He’s the real deal. Great guy. Incredible how he has improved over the years. Same for his brother Josh. Tough guys. Awesome Bob, great guy and the family has got some beast in them for sure!